GISS uses an insidious trick to hide their data tampering. They cool pre-1963 years, and warm post-1963 years. This makes their data tampering look much less severe than it actually is. 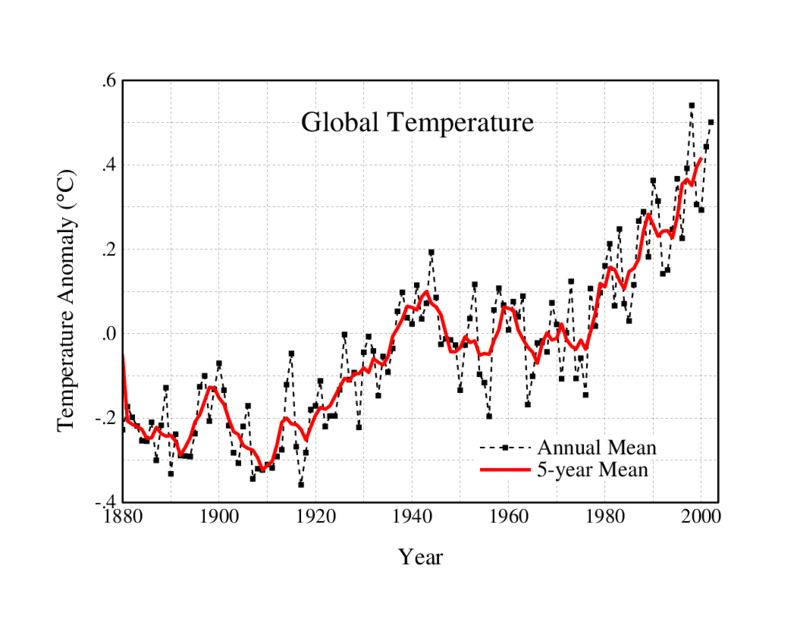 A better visualization is to normalize the graphs to the most recent common data, and show the total magnitude of the tampering. The animation below shows that. The 2003 link doesn’t work. This is great stuff but I want to see the source.